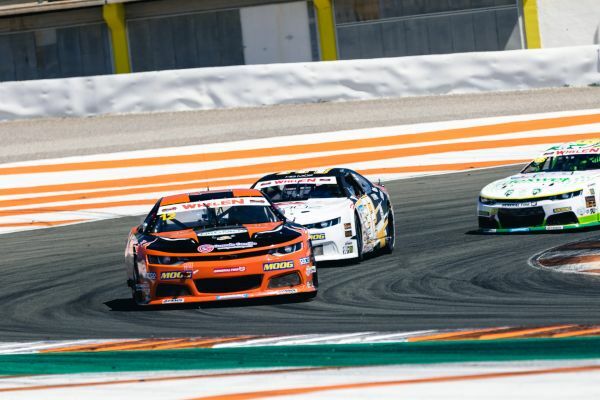 The young Israeli rookie Naveh Talor astonished the NWES circus at his NASCAR debut on the #12 Solaris Motorsport Chevrolet Camaro, conquering two solid P12 in both the races of the NASCAR Whelen Euro Series opener in Valencia. In the ELITE 1 Division, Francesco Sini had an unlucky weekend, slowed by the tire consumption in Race 1 and by several contacts in Race 2. "The weekend was the best one I've ever had in racing. On Thursday I was lacking speed but gaining experience with the car and track as well as getting to know the team. Friday was a huge step forward for me, I ended the day 10th. I had a problem with the tire in qualifying and this forced me to a two races from the back. On my debut in NASCAR and at my first race with cars, I finished 12th out of 30 competitors, I'm very happy with myself and the car." Talor showed an impressive pace and an incredible race view during the most chaotic phases of the race. "I want to thank Francesco for helping me in driving and the whole team for the hard work and getting me a good car to drive. Next race is in Franciacorta and my goal is to get into the top 10!" Francesco Sini suffered a disappointing weekend: "We entered the Superpole but we didn't manage at the best the tires in the last part of the qualifying. It was a pity because we had a good pace. We did a very good job but probably it wasn't my weekend. Tire consumption was very high in Race 1 and it slowed me, I tried to do my best and we brought home the P12. After the third time in the warm up and some setup changes I was thinking to take my revenge in Race 2, but...it was a little bit too much eventful. The Camaro was damaged and...anyway, I'm already looking for Franciacorta." commented Francesco Sini. 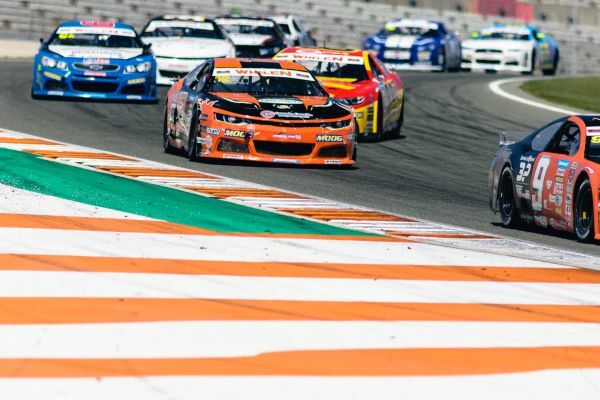 "I want to congratulate with Naveh, at his debut with cars he showed great things, he was quick and smart, good job!"